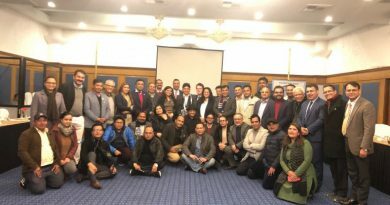 London : A documentary movie made in Nepali story about Human trafficking is being screened on an ongoing Asian film festival in London. 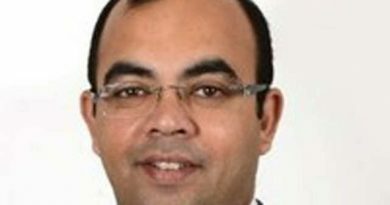 The Asian Film Festival is being organized in the UK by Tongue On Fire. Tongues On Fire is a not-for-profit organization with a goal to provide a platform for independent film and arts with a link to South Asia. 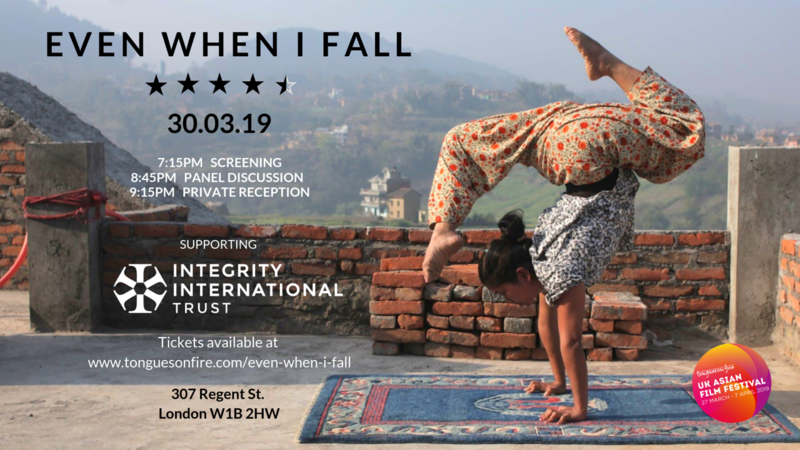 The movie “Even When I fall” is directed by Sky Neal and Kate McLarnon is being screened on Saturday, 30th of March at Regent Street Cinema, London from 7 PM. Sheetal and Saraswoti met as teenagers in a Kathmandu refuge, both survivors of child trafficking to Indian circuses. They had been rescued and brought back across the border to Nepal, but what does the future hold for these young women returning to a home they barely remember? Even When I Fall traces their journey over 6 years, as they reclaim their breath-taking skills as circus artists and begin to build a future against all the odds. Along with 11 other young trafficking survivors, they form Circus Kathmandu – Nepal’s first and only circus – creating a livelihood for themselves and simultaneously working to educate and challenge the deep-seated stigma against trafficked women. This intimate, beautiful film harnesses the visual power of the circus to give a unique perspective into the complex world of human trafficking.